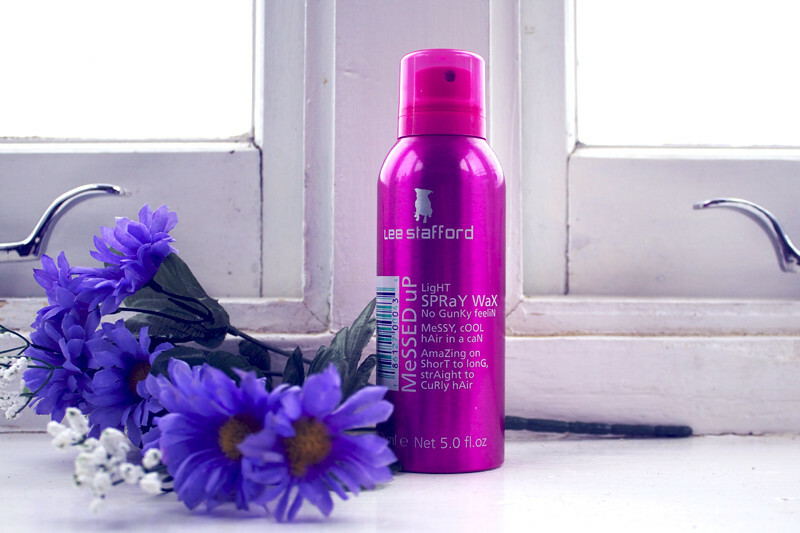 the product Styling spray-in hair wax. the look Rock'n'roll, big, bedhead hair. works well on All hair types of all lengths, but the more layers you have the better. the verdict I have been using this product for years. I first brought it ages ago when I had shorter hair in a more choppier do. On my long locks, this products doesn't have an as good effect as it did on my shorter, choppier do. However, it does still add a glam rock appeal. The main appeal of this product is the smell, it smells so good! It also gives you really nice, matte, second day hair if your hair goes super shiny and silky just after washing. Completely unrelated but I love this picture. A lot. I love the look of Lee Stafford products, the packaging is so cool. I might have to try this, it sounds perfect for my hair! Great post, I really rate Lee Stafford products.